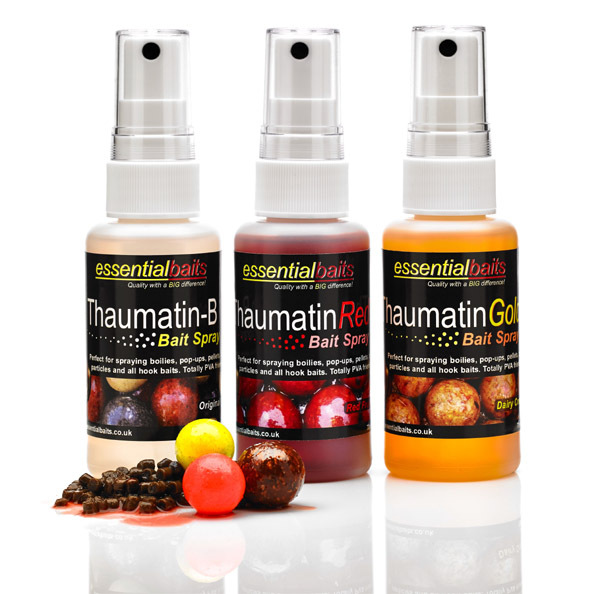 Squid-Stim : Essential Baits, Quality with a BIG difference! 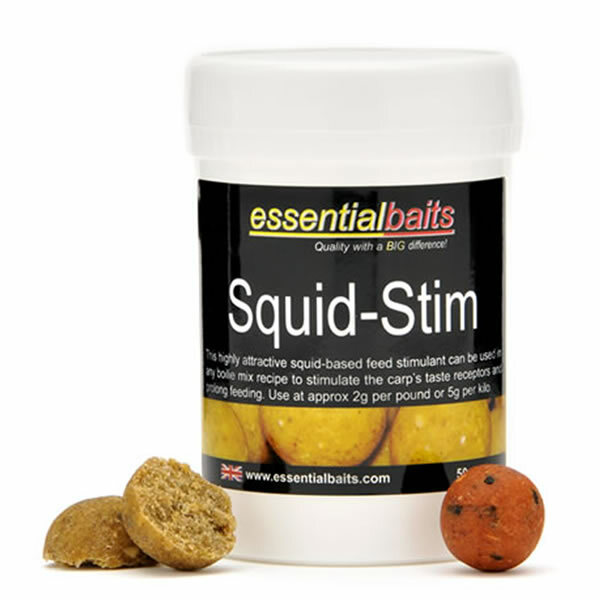 We are very exited about the release of this natural squid-based additive and knew it was something very special a couple of years ago when we first dropped it into the B5 with outstanding results. 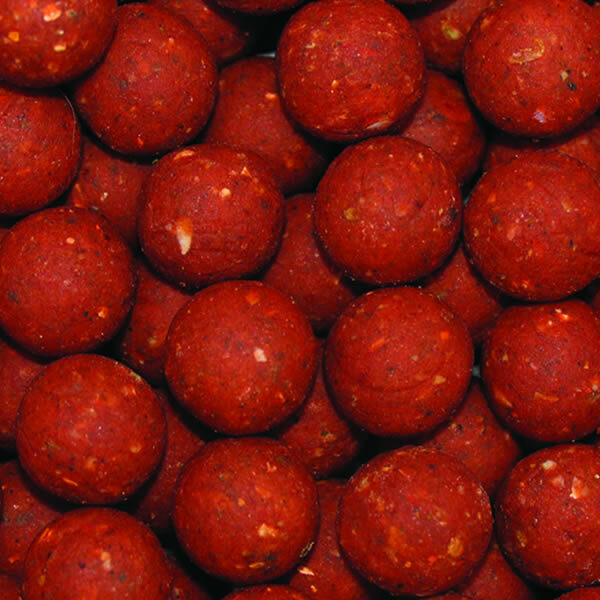 Unfortunately it was very difficult to source an on-going supply, but that has now changed. 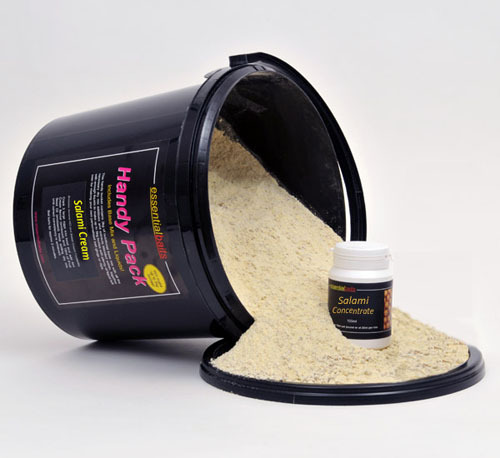 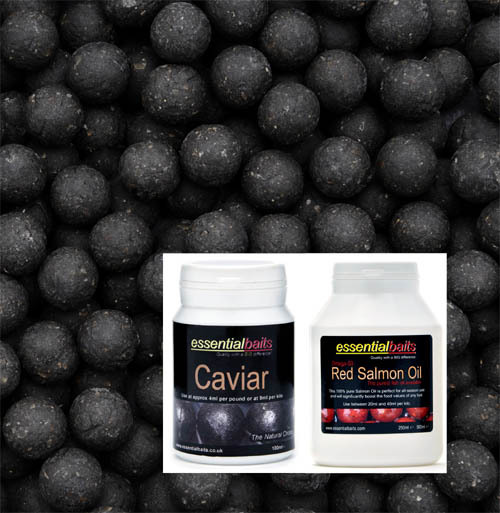 This product has been used in ‘hushed circles’ within the aquaculture industry to induce fish into feeding, and those fortunate enough to have used it in the past will now be extremely happy that we have secured a constant supply! 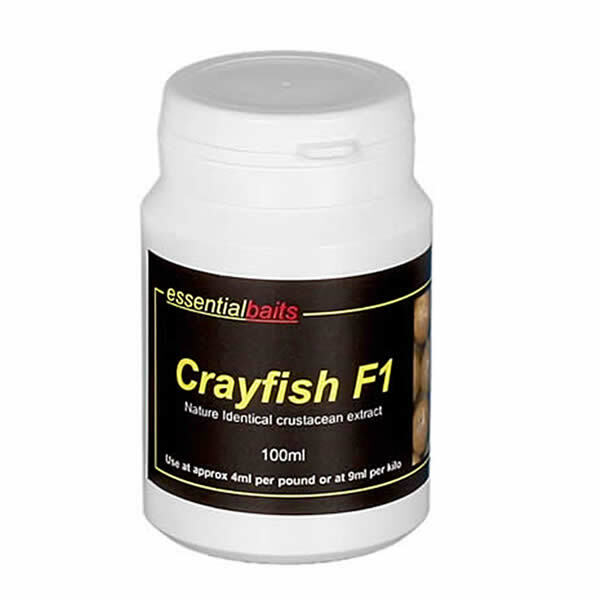 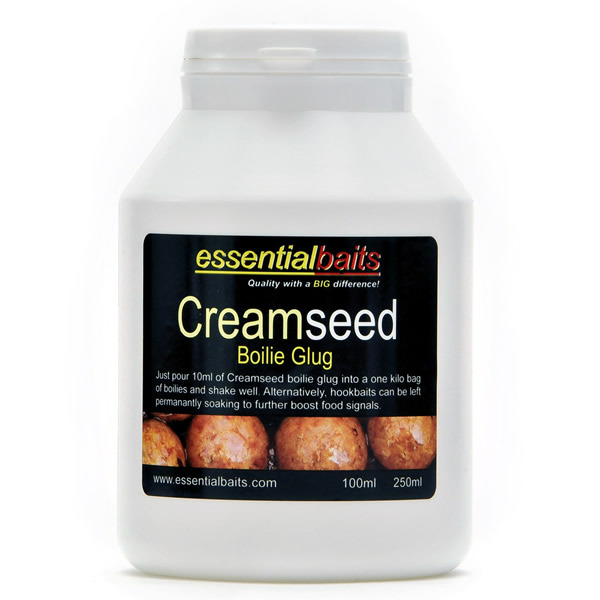 This is the product we use in our new Natural Squid Pellets and is a superb addition within the B5 for anyone wishing to have their baits custom rolled with a different attractor profile.